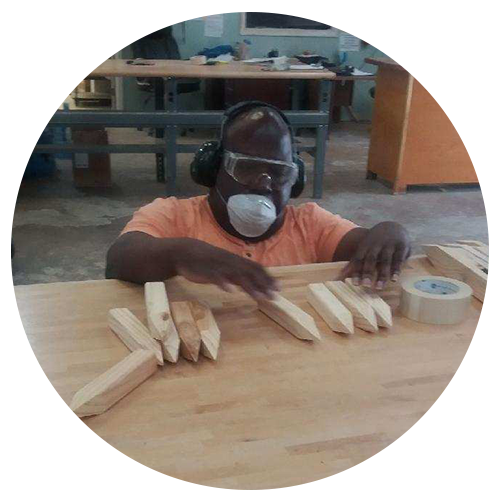 The Hope Services woodshop has been meeting the needs of engineers, architects and construction companies throughout the Lowcountry since 1983. Individuals with disabilities produce survey stakes, hubs and pallets at competitive prices. Work is performed under close supervision, with support from Hope Services staff at every step of the way. For more information, please call 843-769-4150.